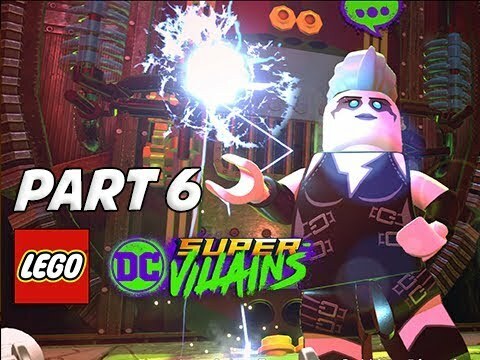 LEGO DC Super Villians Walkthrough! 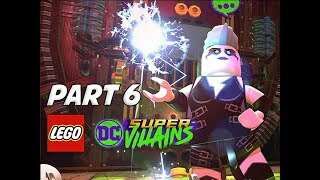 Walkthrough and Let's Play Playthrough of LEGO DC Super Villians with Live Gameplay and Commentary in 4K high definition. This LEGO DC Super Villians walkthrough will be completed showcasing every level, mission, boss, and story ending. Thanks to Warner Brothers for providing an early review copy. No compensation was provided to create this or any content.